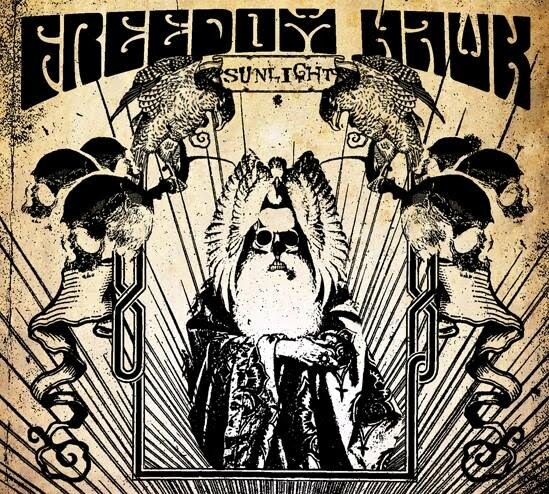 Ritual Room: Album: Freedom Hawk - "Sunlight"
Album: Freedom Hawk - "Sunlight"
All in all this is a really fun release from a band I will definitely be keeping an eye on from now on. 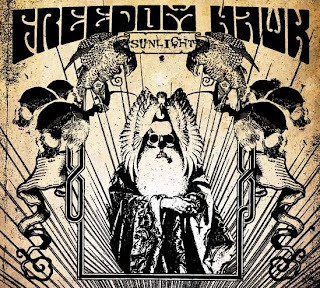 DL: Freedom Hawk - "Sunlight"
I had only heard their self titled one... this one rocks just as hard! Just like Jed said, only had the first one, many thanks for this. Album: Druid Lord - "Hymns For The Wicked"
News: More Kyuss Lives! Tour Dates + An Album? Album: Ararat - "Musica De La Resistencia"
Album: Comets On Fire - "Bong Voyage"